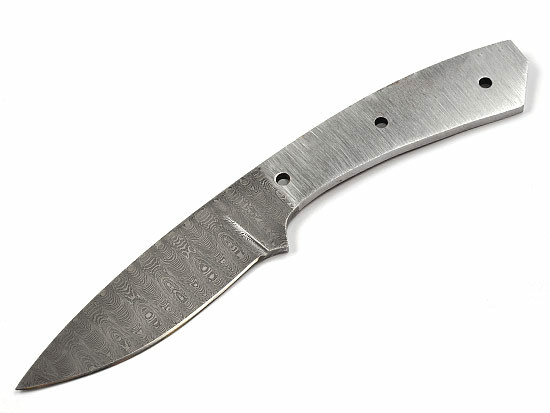 Overall length of 8-3/8", blade length of 3-5/8", width of 1-1/8", and thickness of 5/32". Uses three 5/32" pins in the handle. Fits sheath SHE4.